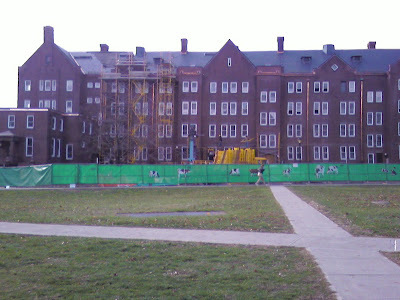 anyone know what the chances are of people from outside dorms beign able to move in there? Whoa, this is earth shattering right here. Sorry guys, I'm feeling a tad testy.